If you've been around grit and grapes for a while you'll know that we have a preference for all things bitter (see: Victory IPA and the Gin & Grapefruit). Inspired by Wilson's search for the perfect summer cocktail, we embarked on a Campari voyage. We began with the Negroni and dabbled in the Boulevardier, and these drinks have without a doubt turned our cocktail world upside down. They're bitter yet crisp, refreshing yet odd, and wildly drinkable. Cut to three bottles of Campari later. These cocktails have made many appearances on the rocks or straight up in our martini glasses and there's no end in site. 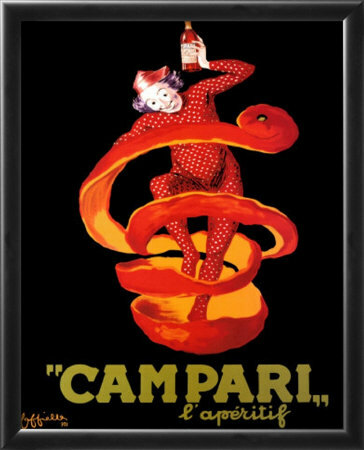 Buy a bottle of Campari for $20 and don't look back.